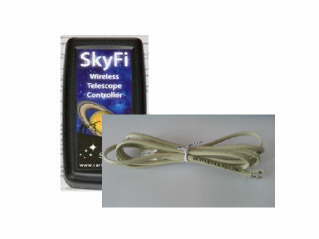 Listed is a 3' SkyFi replacement or upgrade cable for the Celestron Nexstar controllers. For CGE, CPC, SLT and SE Telescoeps. Its straight, No more tangled cords, light colored for night vision and safety. 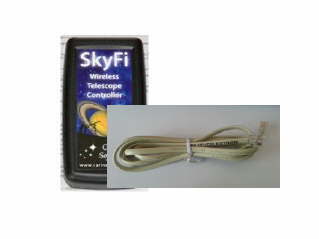 Listed is a 3' SkyFi replacement or upgrade cable for the Meade Autostar controllers. 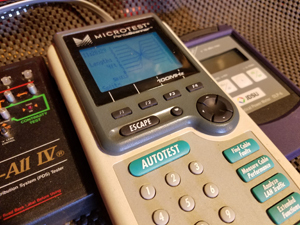 For ETX LXD75/55 and LX90. Its straight, No more tangled cords, light colored for night vision and safety.